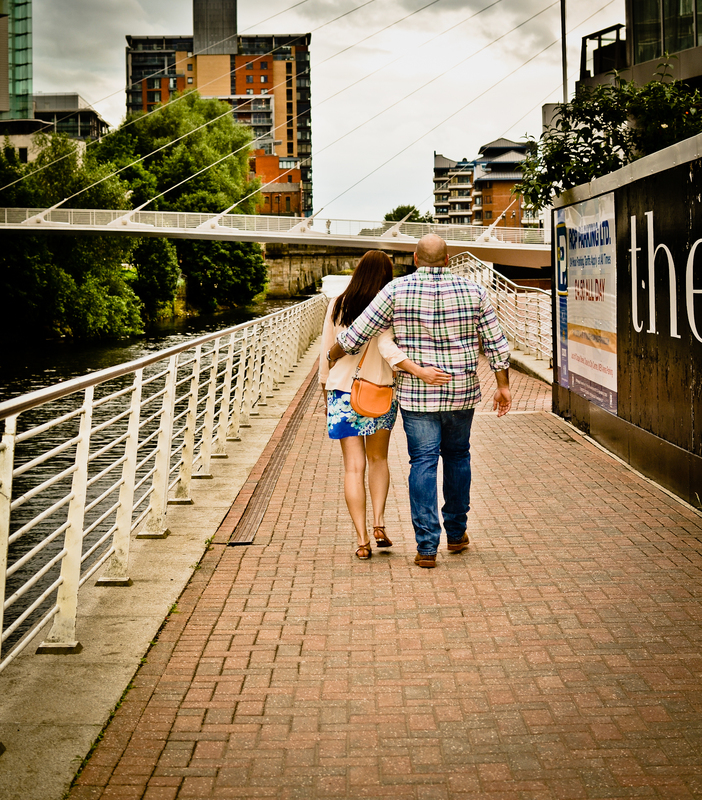 I stopped by Manchester to visit Dan and his wife Sarah before my conference in Dublin. It was such a nice break before the buzz of the conference in Dublin. The weather was fairly good, chilly, but good. The food was really, really good and the company was really nice. I went to Marks & Spencer food hall about 5 times during my 3 nights there. I’ve been several times in Dublin. It’s like Whole Foods but better and cheaper… I love it. One of the things that stood out to me was the healthcare system there. My allergies were acting up and I needed to see a doctor so on Sunday morning, Dan and I went to the drop in clinic. There was no wait and one form to fill out. They didn’t even check my id or travel insurance information. In fact, the visit to the clinic was free. After I left and went to the pharmacy, I gave my prescription to the pharmacist who charged me a flat rate for my prescription and again, no id or medical insurance was asked for. It was so quick and easy. Dan told me that prescriptions are all the same price, you fill each one out with one flat rate or get an annual card if it’s more. Manchester’s health care system has got it right. Whole Foods – but better and cheaper – sounds like my dream place. Hope your allergies are better!